What’s straight-through processing? Why should you care about it? 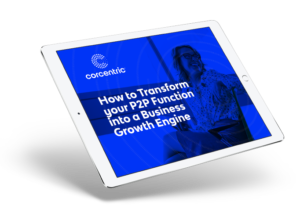 How can you make it as efficient as possible? 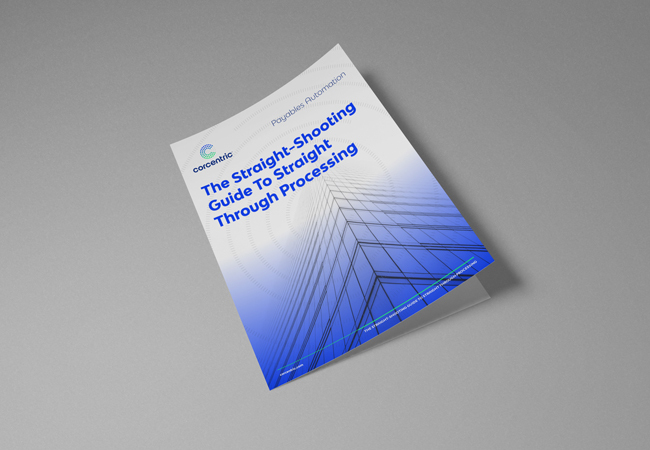 Get the inside information on straight-through processing today.